Van and truck drivers are being warned to make sure their tyres are fit for winter conditions amid fears of increased accidents on icy roads. Tim Alcock from LeaseVan.co.uk advises that drivers are 20% more likely to suffer a road accident during the winter months. Driving any vehicle in cold wintery conditions can be perilous but being behind the wheel of a van or truck with a heavy load is even more dangerous due to decreased stability and longer breaking distances. Drivers using the specially designed tyres will feel more in control of their vehicle when on wet and icy roads, where a normal summer tyre would struggle for grip and traction. 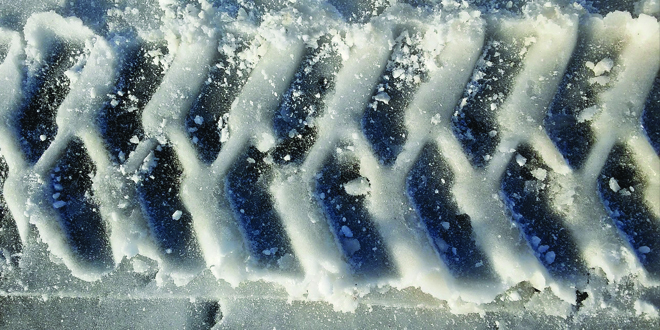 The tyres are a useful investment for drivers who will cover hundreds of miles during the winter months. It is recommended to have them fitted around October and then return to summer tyres the following March, meaning drivers can get five to six months use from them. Fitting winter tyres can improve road safety for vans, trucks and other road users as vehicles will be better equipped to tackle the poorer road conditions faced throughout winter.